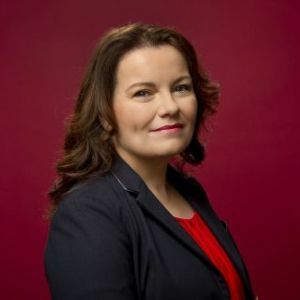 As Senior Director of Comedy, CBC Scripted Content, Michelle Daly leads the team responsible for managing the creative development and production of CBC’s slate of comedic programming. Michelle joined the CBC as Executive in Charge of Production in 2011, and has contributed to the success of hit CBC shows Kim's Convenience, Baroness von Sketch Show, Workin’ Moms, Schitt's Creek and This Hour Has 22 Minutes. Michelle is also a board member of WIFT-T. Prior to joining the CBC, Michelle was the Director of Content at The Comedy Network where she managed the creative elements on such programs as Corner Gas, Dan for Mayor, Picnicface and The Jon Dore Television Show. Her passion for comedy extends back to one of her first positions as an assistant to The Kids In The Hall.